If I had to eat one food for the rest of my life, it would be tacos. I mean, instead of the saying “more than a fat kid loves cake!”, mine would be, “more than Nicole loves tacos!”. I’ve always told Nathan, if I’m ever in a bad mood there are three things you can do to make me happy: (1) bring me coffee, (2) show me photos of cute puppies, or (3) feed me tacos. He has managed the triple threat a couple of times. 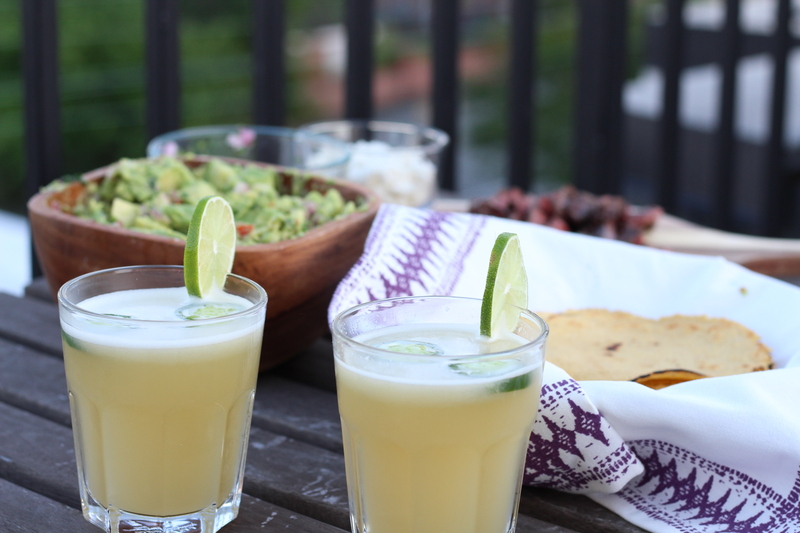 So, in honor of Cinco de Mayo (and my love of tacos), I’ve decided to share with you two things that are crucial to a successful Mexican meal: Tortillas & Margaritas. 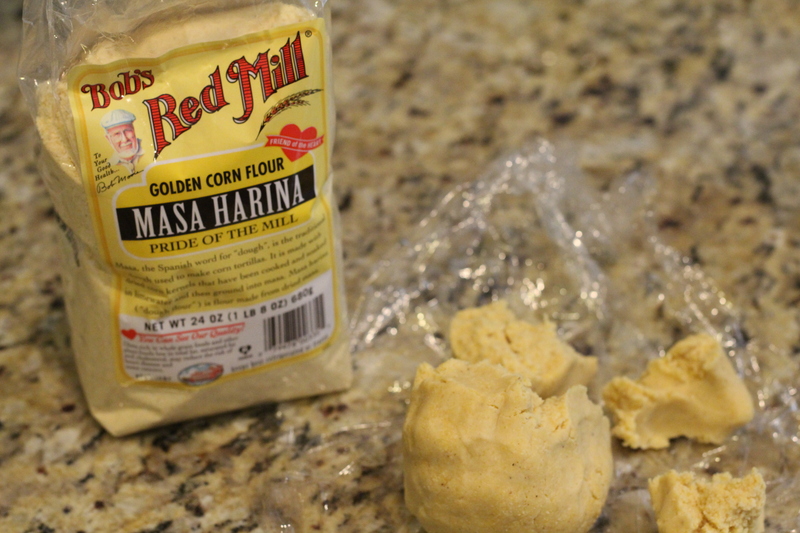 Take all of your ingredients (masa, salt, oil, water) and mix them together in a mixing bowl. Form a ball. Wrap your dough in saran wrap and place in fridge for half an hour. 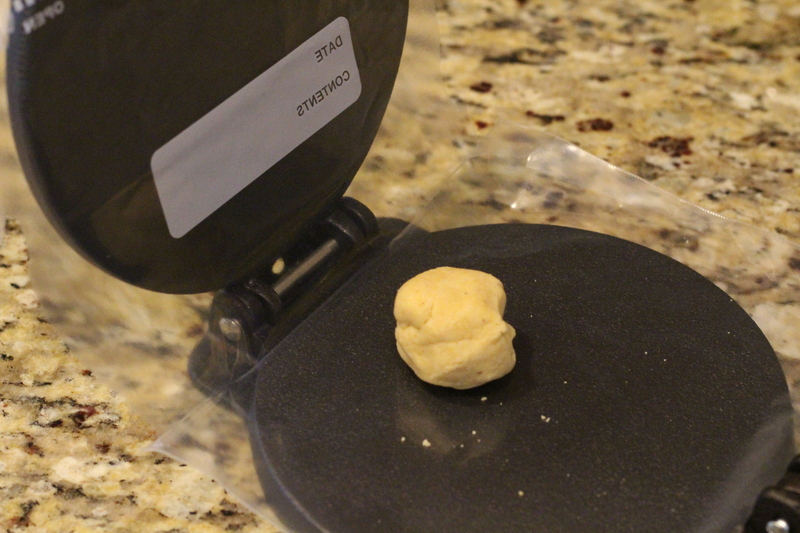 Once cooled, break off pieces of dough and form small balls. Use a tortilla press (like this one) to help form your tortillas. The amount of dough you use will determine how thick your tortillas are. We like pretty thick tortillas so we use a little more. 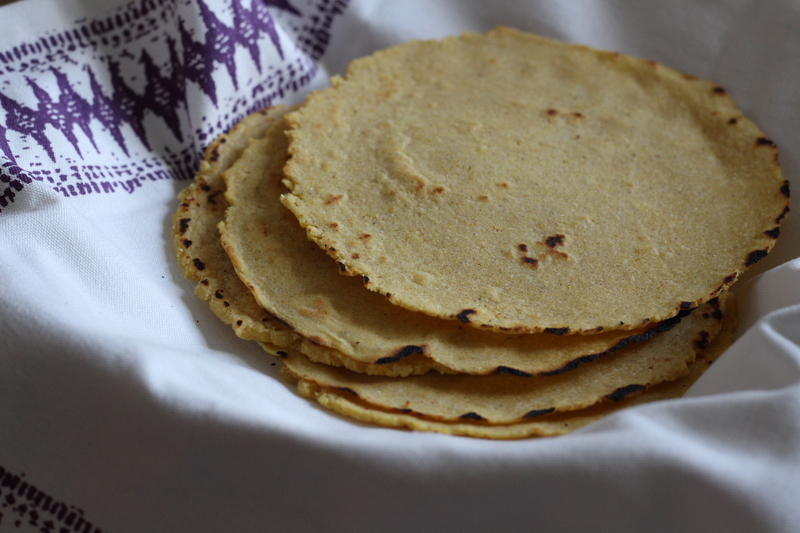 If for some reason your tortillas break as you are forming them – don’t worry! Just peel off the dough and reform it into a ball to be pressed again. 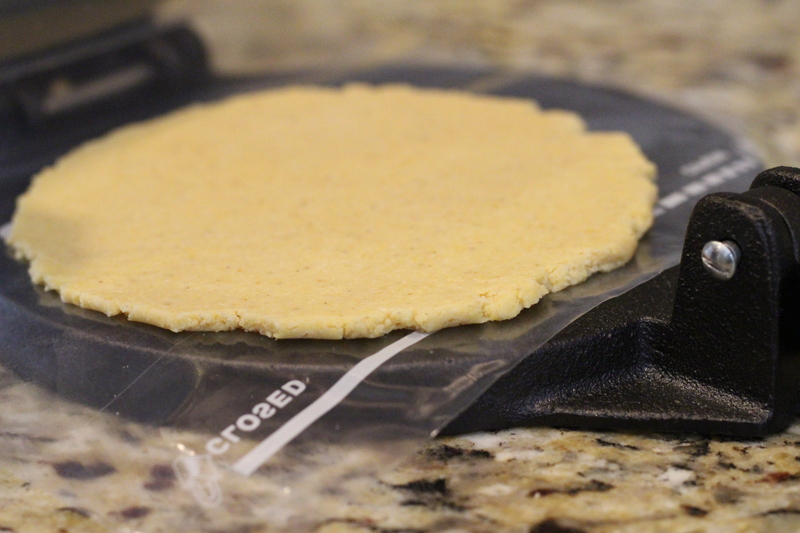 Pro tip: Cover your tortilla press in a cut plastic sandwich bag to help keep the dough from sticking! While you are forming your dough, go ahead and heat up your skillet (medium-high heat). We use a cast iron skillet when making tortillas. 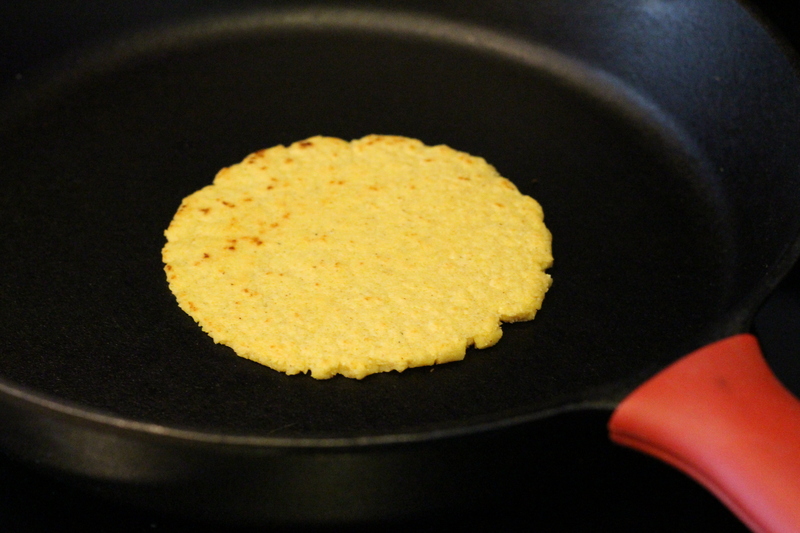 Once you’ve made your first pressed tortilla, toss it in the skillet! You’ll want each side to brown a bit, and you can use a spatula to flip it over, pancake style. 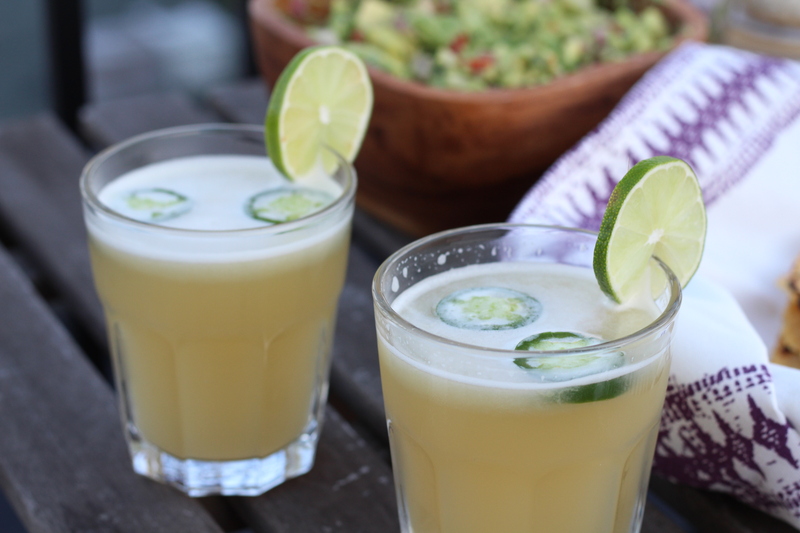 My margarita recipe is renowned among our friends and it’s a frequent request when we have friends from out of town. I hope you enjoy it too! 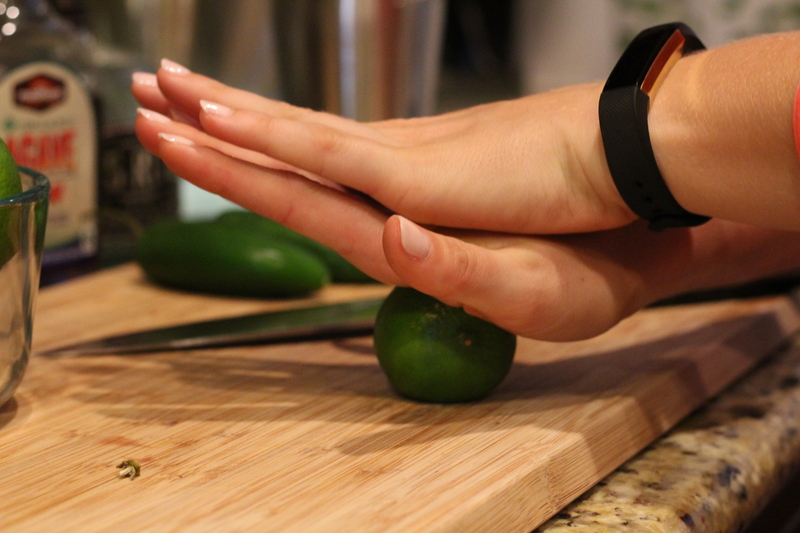 Always roll your limes with a little bit of hand pressure. This helps loosen up the juices. Cut your lime in half across the fattest part (across the equator). Do not cut it from pole to pole. This makes it easier to juice. 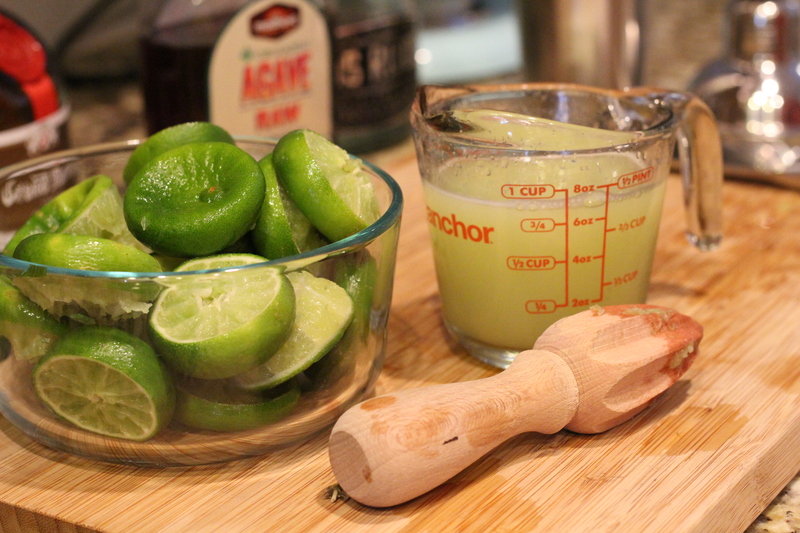 What are the best ways to juice a lime (or any citrus)? Well, that’s up to you. 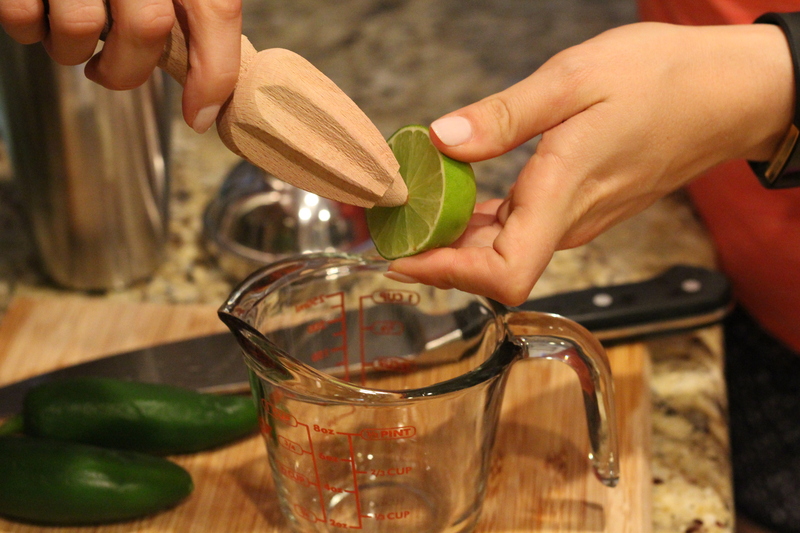 My favorites are a wooden hand juicer (like this one) or a hand-held citrus press (like this one). I typically will use both tools while juicing. The press gets pretty much everything, and the hand-held juicer gets everything thats left over. Once you’re finished juicing, you can put the juice aside or cover it with seran wrap and put it in the fridge. 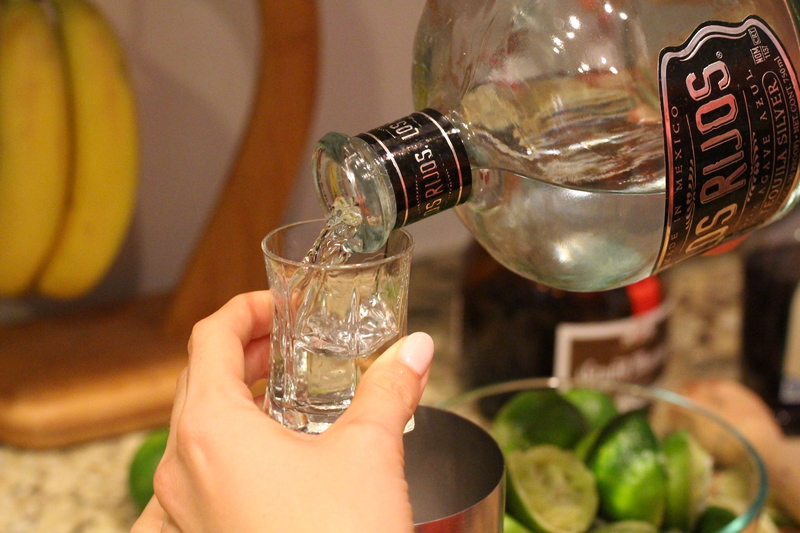 Be sure to save a lime or two for garnish. 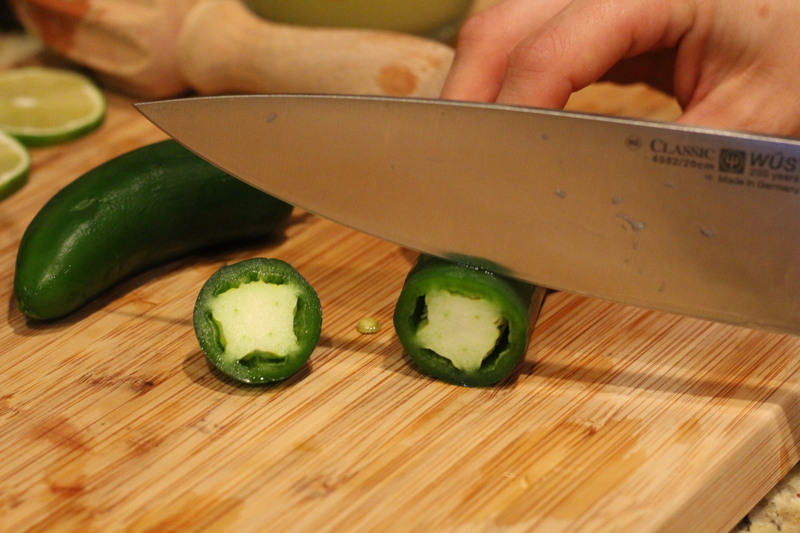 Take your jalapeño and slice it. Set aside, we’ll use this in a second. Take your martini shaker, fill it up half-way with ice, and pour your ingredients in (tequila, lime juice, grand marnier, agave nectar). Shake, shake, shake! 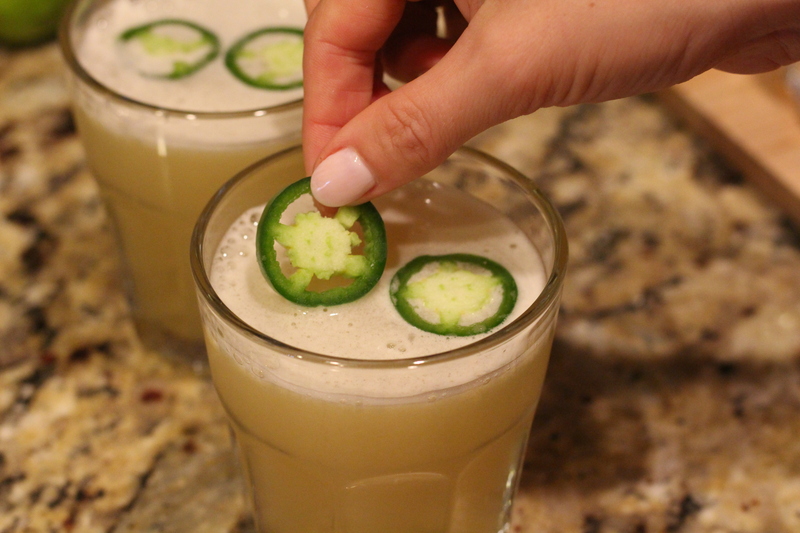 Pour immediately and take a slice of your jalapeño and top your drink with it. 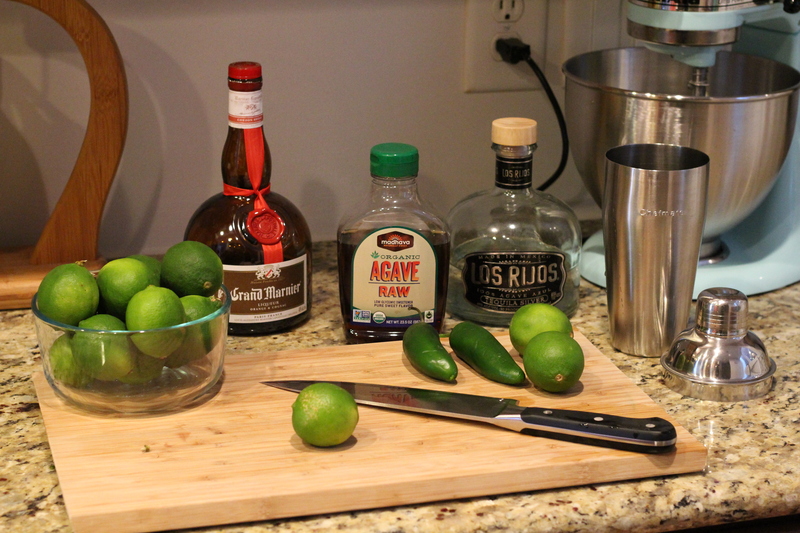 Add a lime wedge for garnish, and serve! Happy Cinco de Mayo everyone! I hope you enjoy these recipes! 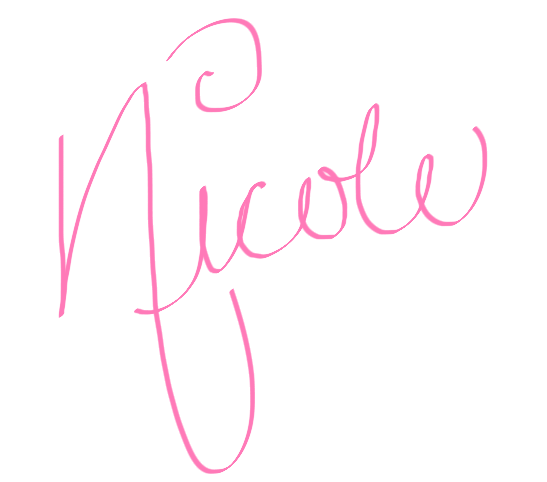 If you try them out, please be sure to comment below and let me know how you like them! Also, don’t forget to follow along on Instagram (@thedoctorette) and don’t forget to subscribe!